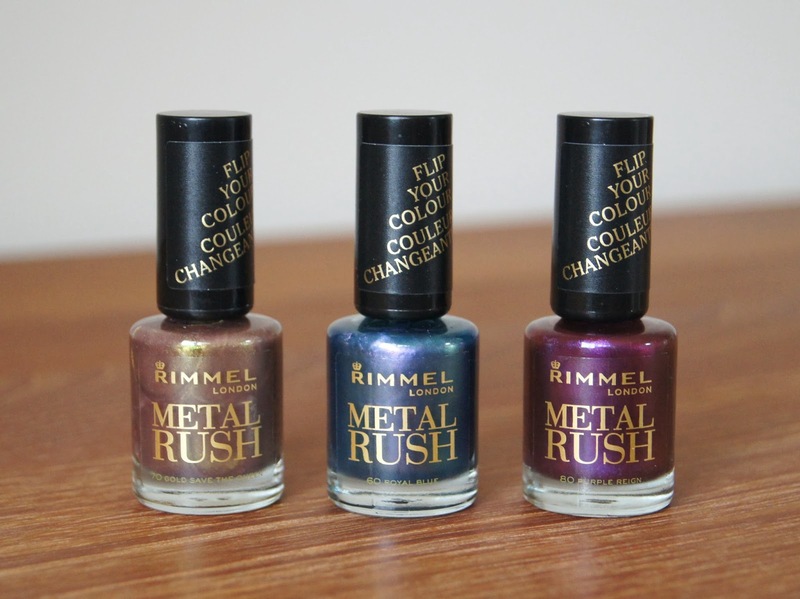 There are four shades in the Rimmel Metal Rush Collection, of which I picked up three, passing on the lilac colour as I already have something very similar from Maxfactor. Metallics, as usual, are a big trend for Autumn/Winter, so these are the perfect way to accessorise subtly, without having to go all out with clothing. As the light catches the nails at different angles, being duo-chrome, the colours change ever so slightly. All of the polishes are priced at £3.99 each for 8ml, which is such amazing value. Not too thin and not too thick, the consistency is just right and applies like a dream to the nails. The coverage and pigmentation are great, with even one coat being almost opaque and two coats give a perfectly polished finish (ha, polished, get it?). The formula dries very quickly too, which is always a plus. 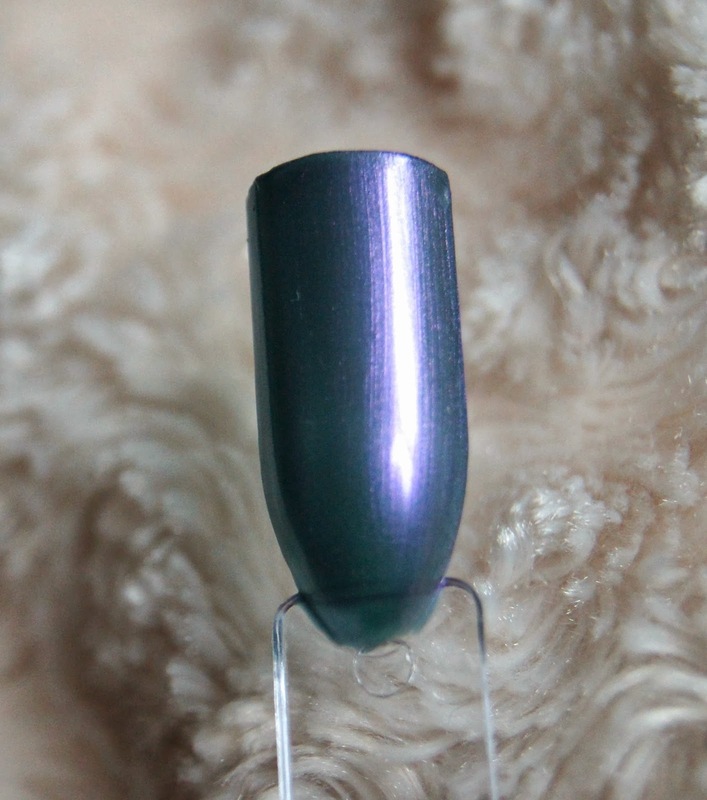 Purple Reign is a deep purple with an almost orange duo-chrome. This is my favourite polish of the collection and is a more fun way to wear the deeper purple colours associated with Autumn/Winter. Royal Blue is a medium, metallic blue, with a light purple duo-chrome. This is my least favourite of the shades at the moment, I personally think it would look much better with my Summer wardrobe. It's just a little too cool toned for me for this time of year, but it's still pretty. I also think that the colour is much more sheer in this shade, for whatever reason, which is disappointing. 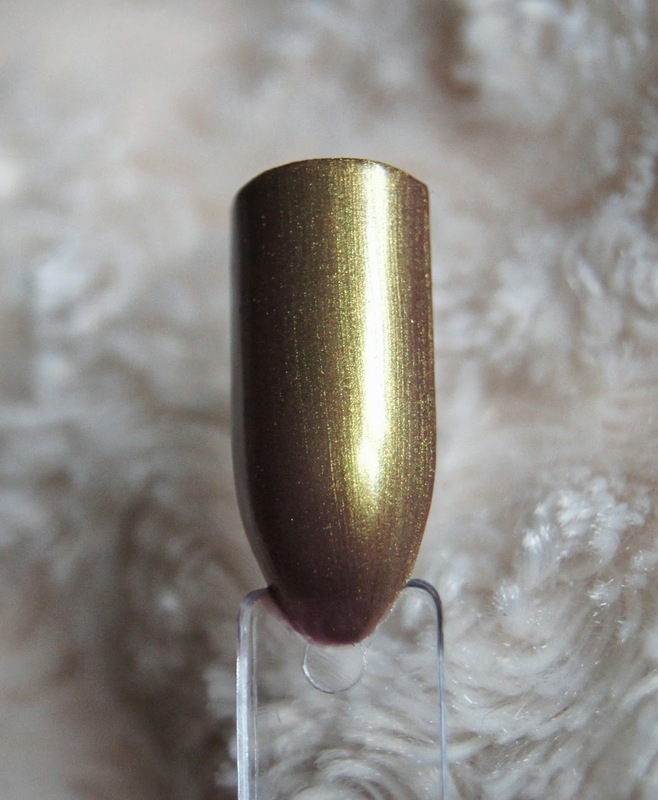 Gold Save The Queen is a bronze with a browny-gold duo-chrome. Golds and bronze tones are some of my favourite colours for the festive period, so this shade is perfect. Rather than being stark and trashy looking, like some golds can be, it's deeper and more sophisticated. This colour will definitely be one to get me into the festive spirit, this year! Have you tried these nail varnishes from Rimmel? Will you be adding any to your collection?